The evil Plankton has set in motion his most diabolical plot ever to take over the world and the fate of Bikini Bottom has been put in the hands (or small tentacles) of three unsuspecting heroes. 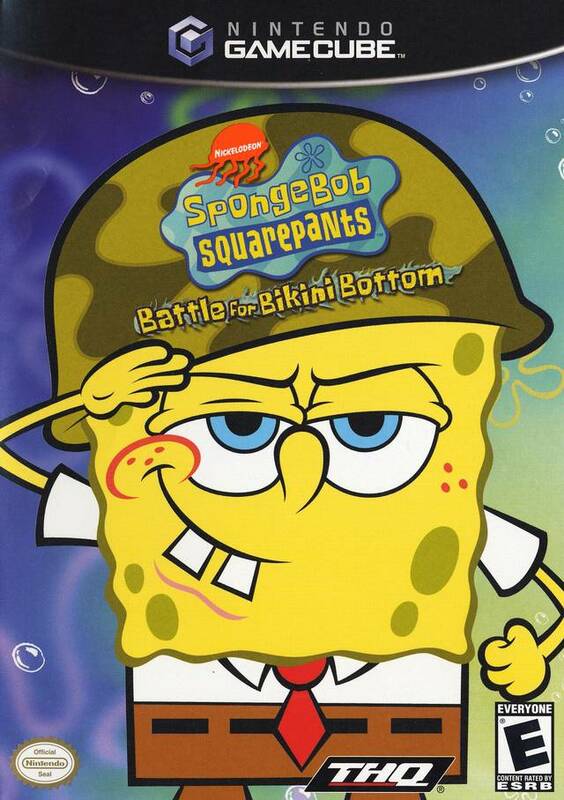 Use crazy new maneuvers and power-ups, like the Lasso Copter, Tongue Boarding, and the Bubble Bowl to fight for Bikini Bottom. Explore a huge 3D world, encounter familiar friends and finally out an end to Plankton's evil scheme. Insanely fun action as you and your friends finish Plankton's evil schemes forever! Game came in amazing condition, no scratches or in game issues and came lightning fast! 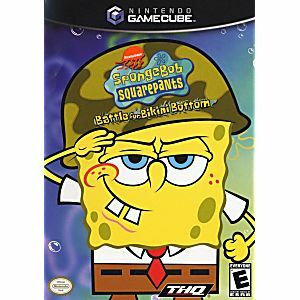 This is a must have for spongebob fans, such a great game. Lukiegames is awesome! We've enjoyed this game immensely! Its a flash back from the past. I will be ordering more games like this very soon from this provider! Said it would come in 2-3 business days, and it came in after 1 day!. Ordered Saturday 2/28/2015, and came Tuesday March 3rd! I've had it for 3 days now and it works 100%. Thanks! IF you're considering purchasing, do iiit. Great game works very we'll. fast shipping. Great store will definitely be ordering more. Absolutely great game. Worked perfectly. Came in the mail in no time, even though Im on the other side of the continent. A great purchase.